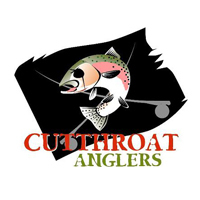 Cutthroat Anglers is the premier fly shop and guide service in Colorado and the West. At Cutthroat Anglers, it is our mission to provide the finest quality fly-fishing products, instruction, and personal service. 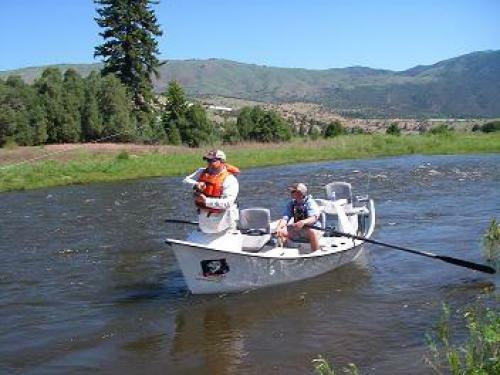 Fly fishing is our passion, and we want to help you have the best possible fishing experience whether it's on a clear Rocky Mountain stream or an exotic unnamed saltwater flat. Open 7am to 7pm daily.